If you grow roses, you are worried about the devastating disease called Rose Rosette. 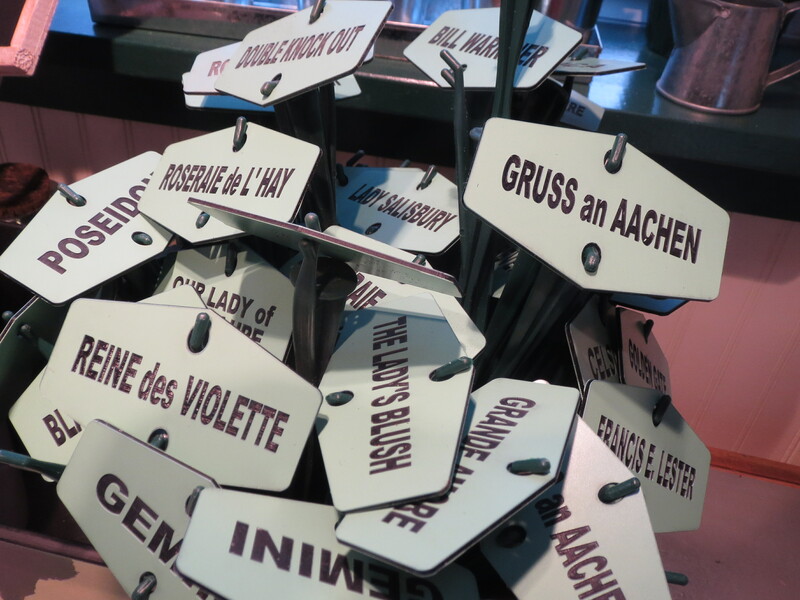 Tonight on Rose Chat Dr. Mark Windham joined with us to discuss his research on Rose Rosette. We discussed everything from identification and next steps to the research being done! 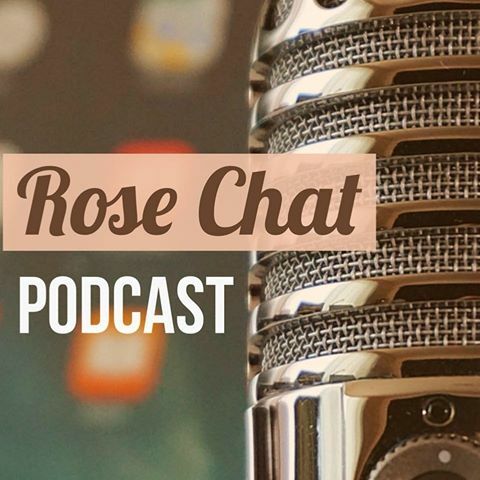 Don’t miss this very helpful episode of the Rose Chat podcast. Mark warns us not to believe everything we read on the internet, but gives us some sites he endorses for ongoing information. 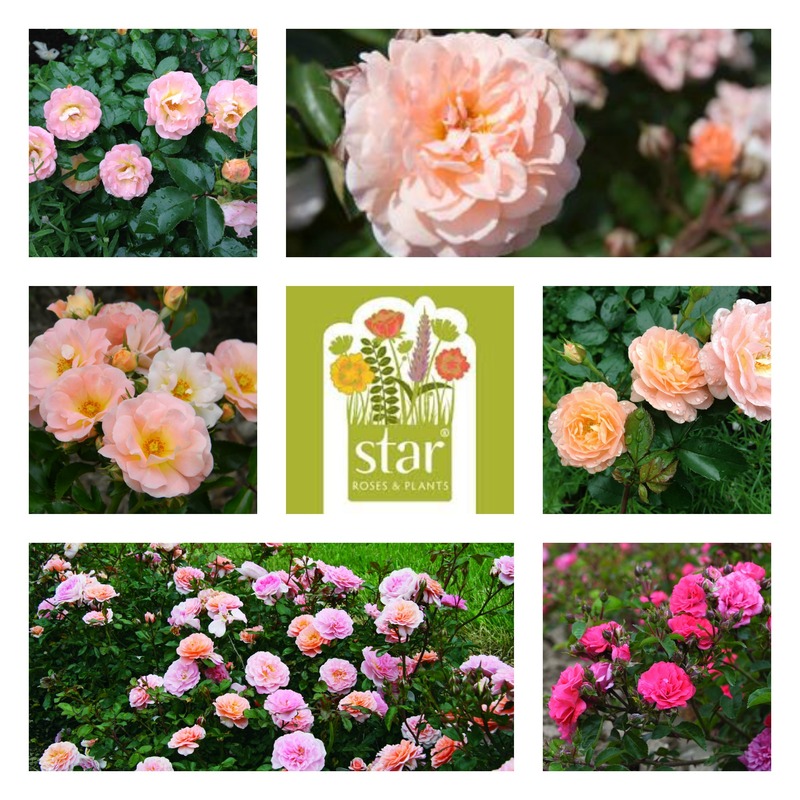 One of the Mark approved site is Star Roses and Plants … check the out here. Listen to Mark’s podcast here. 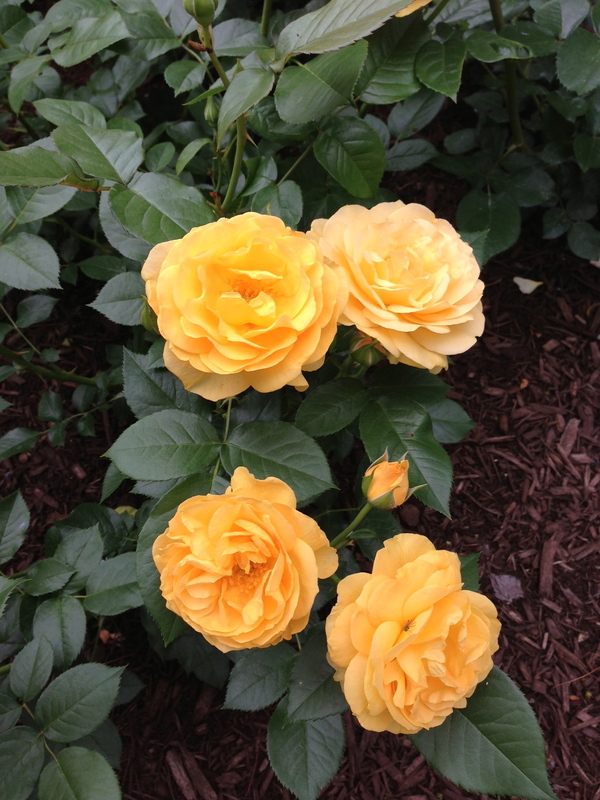 Julia Child is a buttery yellow power blooming floribunda. This beauty grows to about 2.5′ high and wide in my garden, but is only a two years old. Next year it may reach the 3′ the catalogs describe. I first fell in love with this rose when Chris (redneckrosarian.com) shared and shared and shared pictures of his beautiful Julia’s. So I succumbed to rose envy. 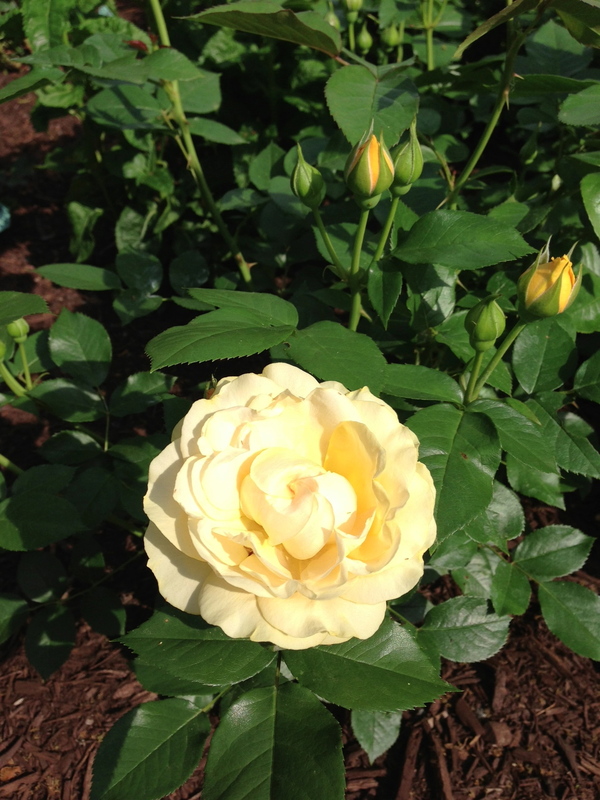 This 2006 All-America Rose Selections winner did not disappoint … it produces very full fragrant blooms all summer long! 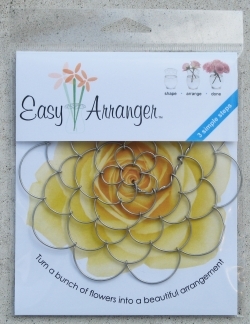 And, you know what I think about yellow in the garden … IT BRINGS THE SUNSHINE IN!